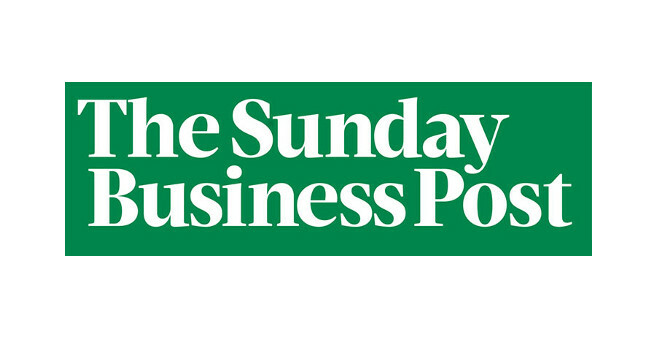 Sunday Business Post has hired Killian Woods as a reporter. Killian has worked as a staff writer at FORA.ie and TheJournal.ie for three years and will move to the Business Post at the end of February. He can be found tweeting @killianwoods.